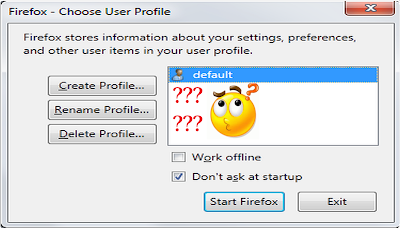 How to Fix Firefox Profile Missing After Update - If your Mozilla Firefox profile missing after refresh and had try to restore but there are still to show, read our guide to resolve Firefox problem today. After Google update privacy and policy many web browser update new algorithm. Firefox, the world’s largest public resource for future generations Mozilla update privacy and policy to protect and creates powerful web tech for everyone. 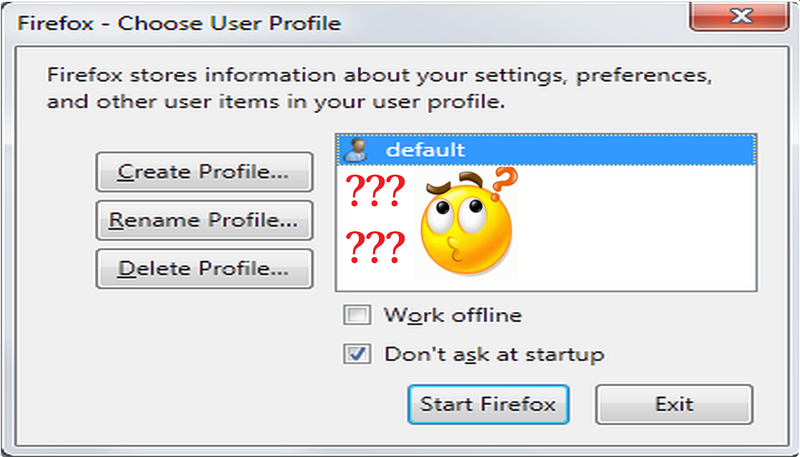 But after Update Firefox to the latest version, Profile are missing. It's very sad and make terrible, All data, user name, password, bookmark and important website gone, your Firefox profile cannot be loaded. 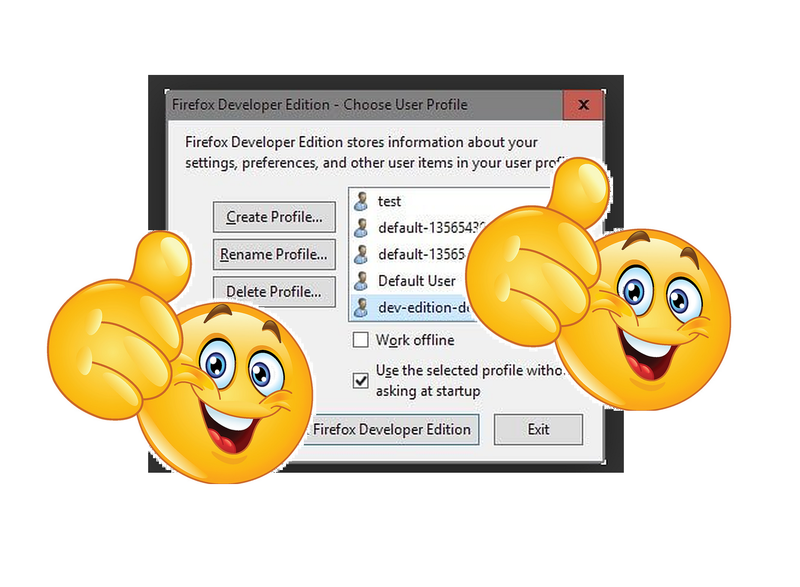 Firefox stores your personal information and settings in a profile folder. These data location on your disk = C:\Users\Computer\AppData\Roaming\Mozilla\Firefox. 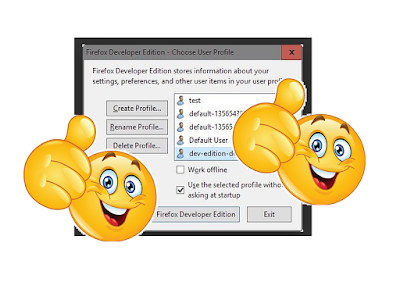 (View details file and show all hidden files) the record to Restore Firefox Profile. These problem fixed and tested using Windows 10 work and runs well. Enjoy your day Mozilla more power for you now and puts people before profit, creating products, technologies and programs that make the internet healthier for everyone.